A collection of authentic grasscloth surface materials created from sustainably cultivated and rapidly renewable fibers, such as abaca, sisal, ramie and jute. Each textile is handwoven and hand finished before backing and trimming. The design range includes subtle colorways and organic textures with timeless appeal, which pair well with any interior design style. 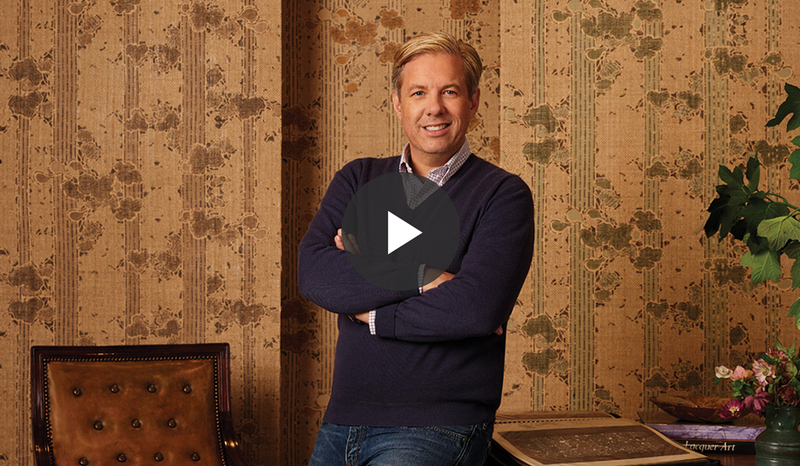 The collection is inspired by Americana; the heritage, artifacts, folklore and landscapes found across the nation. 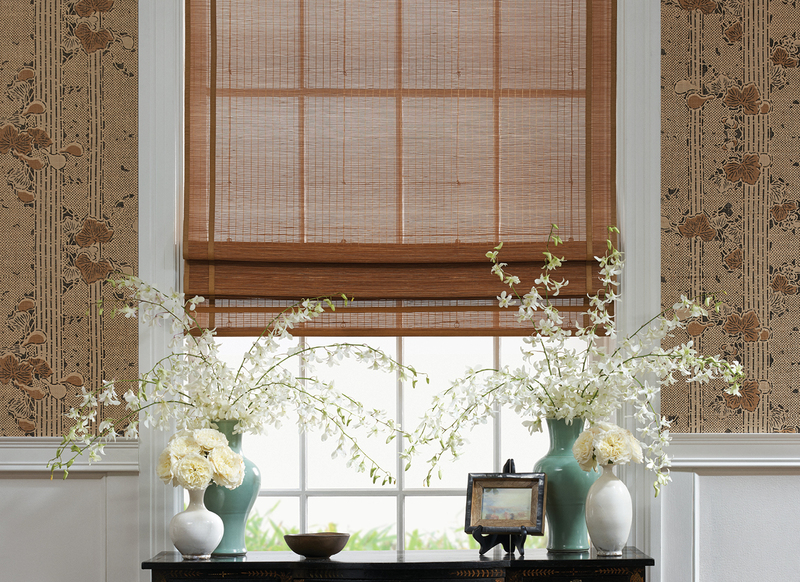 From the warm, herbal tones of the wine country inspired North Estate series, to the traditionally Southern geometry of the Colonial series, each design presents the occasion to accentuate and elevate a room’s livability. Unique designer collections. Created to make a statement. 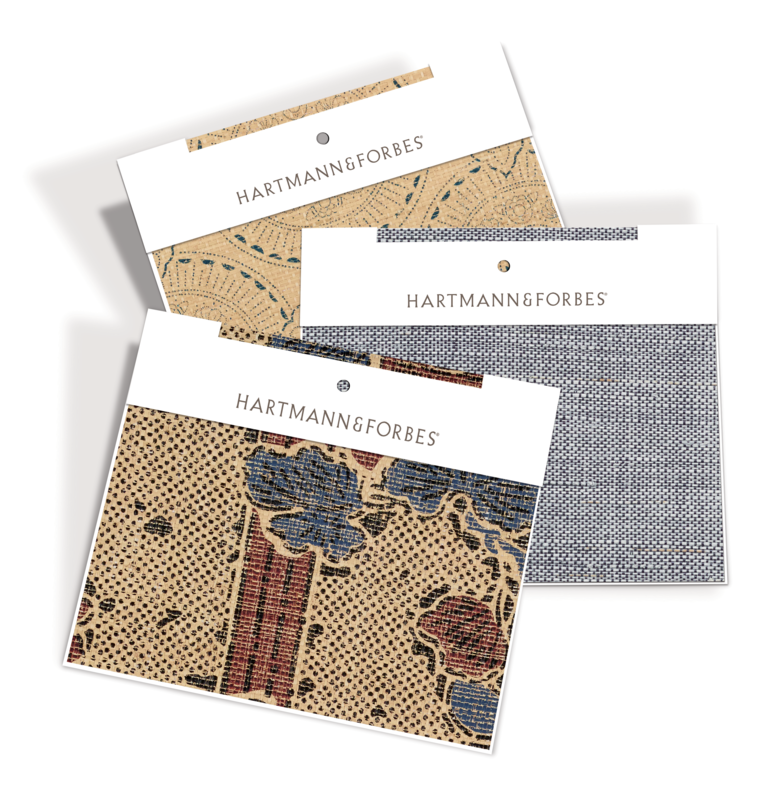 Our inaugural designer collaboration with Michael S Smith presents a fresh-globally inspired line that combines Michael's signature blend of historically referenced patterns in bold, simple colors, with the textural detailing from Hartmann&Forbes. 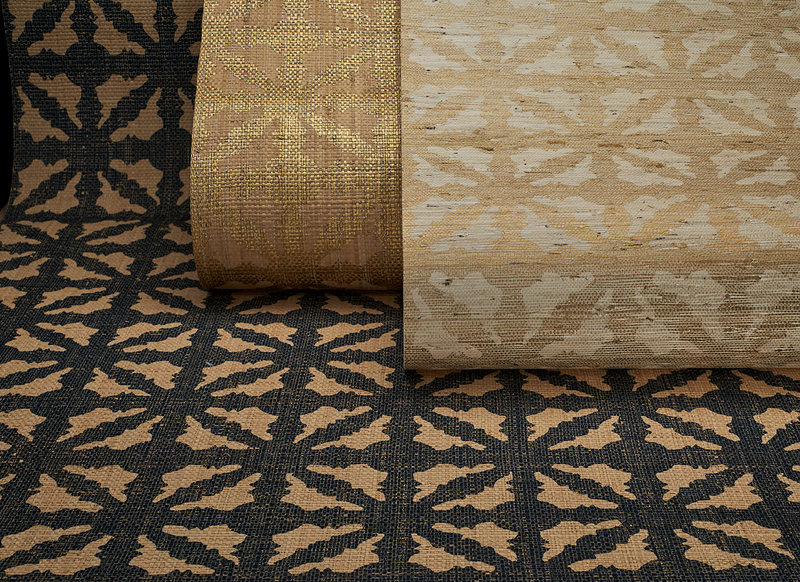 Handloomed from a variety of grasses, plants and vegetable fibers, our grasscloth wallcoverings offer unique interpretations inspired by traditional weaves. 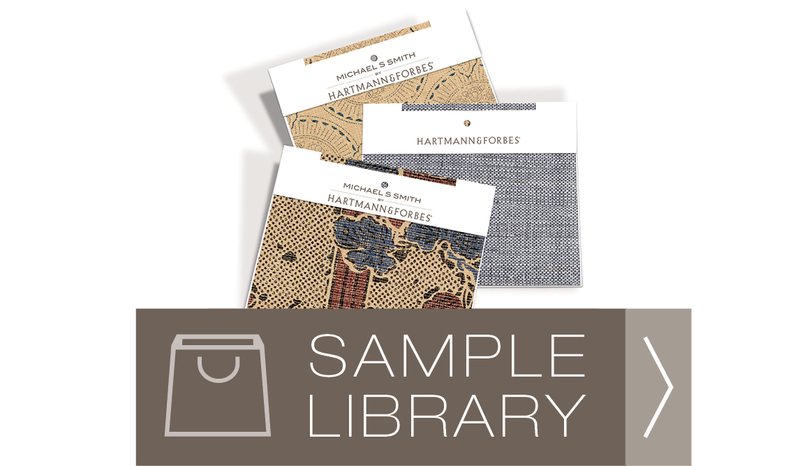 Rapidly renewable wood-pulp fibers are dyed and sun-dried, then carefully handwoven before being backed with paper. Exploring inventive techniques with natural materials, such as cork, sands or plant fibers, have led to surprising discoveries and rare interior statements.